Wonders they say shall never end. 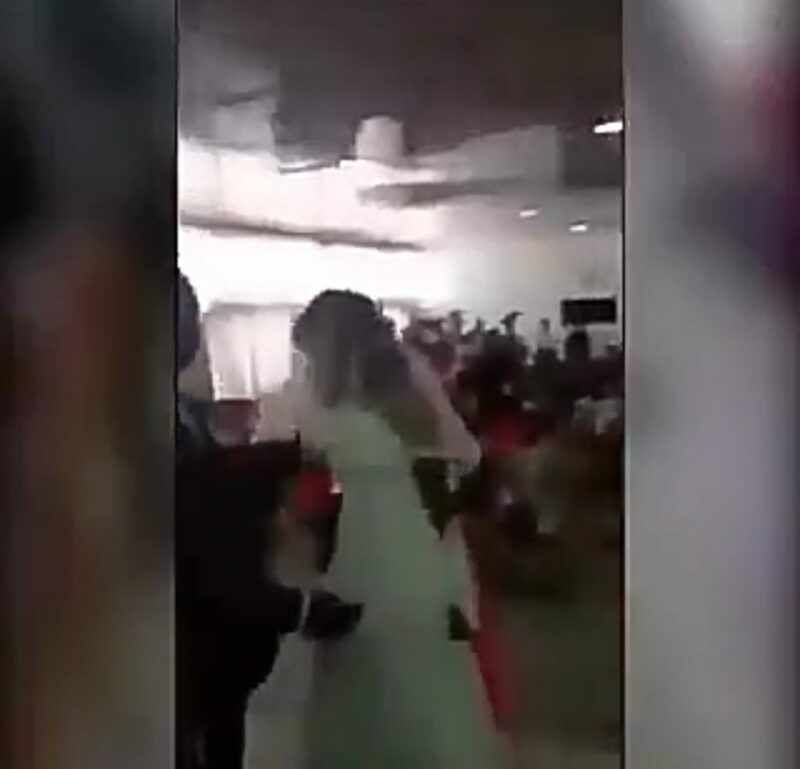 A video is trending about a side-chick who shows up on the wedding of her supposed groom dressed in full wedding gown. The groom was seen trying to pacify the situation but she wasn’t looking as if she would throw in the towel very soon. Lmao, groom trying to calm his side chick down after she showed up at his wedding in her own wedding gown. 😂 😂 😂 😂 this one sweet me die. Let the man marry two wives then. This geh dey very mean.